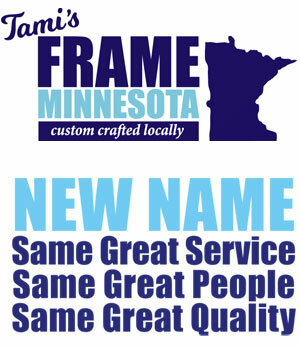 Custom Jersey Framing - by Frame Minnesota, Local Frame Shop and Custom Framing Service. 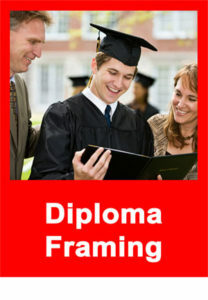 Come see why jersey framing and sports memorabilia framing are one of our many specialties. We specialize in 2 things; making your sports items look great now, and in the future! We help you chose just the colors that will look good with your sports items—jerseys, tickets, golf balls, flags—you name it, we frame it. The key is to use the proper materials and techniques so that your expensive signed items will last as long as possible. We do this by using exclusively acid-free materials, reversible mounting techniques and glass that is specially coated to eliminate the light that makes things fade. Even with all of these great materials, our prices are very competitive and our finished product is second to none. 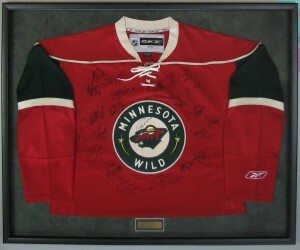 Browse through our Gallery page to get some jersey framing and other sports-related ideas. Snap a couple of photos of where you plan to hang your project, or a paint swatch. We can help you with color selection and layouts and even provide an emailed layout, if you like. 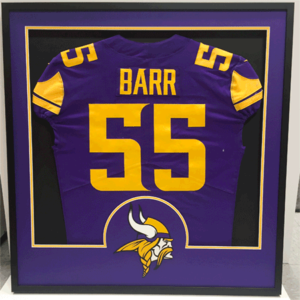 With jersey framing and sports projects, adding small items like a logo sticker, pin or trading card adds very little in cost but can make it look very nice, so bring those items along! 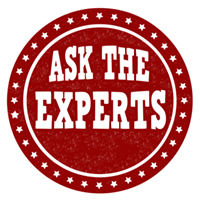 Think about whether or not you might like an engraved plate included in the project and what you might want that to say. 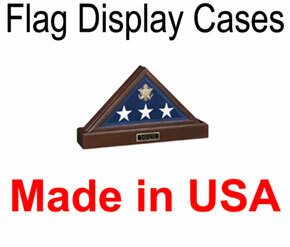 (We can provide the engraving or use something you already have purchased.) The options are endless!